Reeds Spring High School celebrated on Courtwarming on Friday, February 1. Unfortunately, Marshfield spoiled the celebration by defeating the RSHS boys basketball team 62-47. Ty Cooper led the Wolves with 15 points and Troy Froeschle added 14. 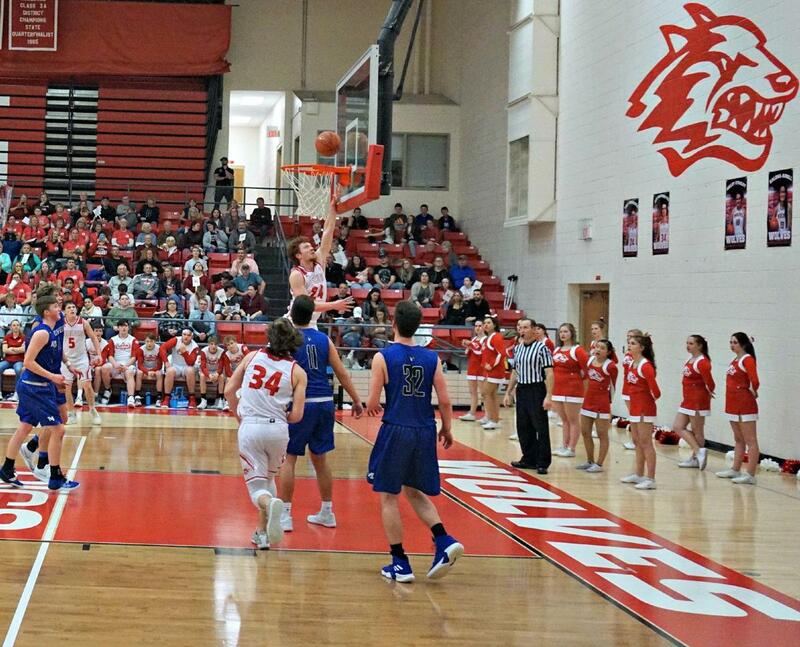 Earlier in the week, the Wolves lost to Mt. 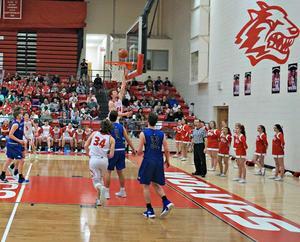 Vernon 81-38. The team’s record is currently 4-15. The freshmen lost to Mt. Vernon as well, ending the season with a record of 4-12. The Lady Wolves split a pair of games last week, beating Marshfield 48-43 and losing to Mt. Vernon 63-30. The team’s record is 9-11. The RSHS wrestling team competed in a quad match against Lebanon, Branson, and Parkview. The Wolves beat Parkview 42-27, lost to Branson 51-20, and lost to Lebanon 78-3. The district competition begins February 8 in Monett.